Enjoy 99-cent Kids’ Meals during Smiley’s Birthday Party! Eat’n Park has a birthday song, and it’s time to sing to Smiley! Smiley’s Birthday Party is back and we’re celebrating with 99-cent kids’ meals*, June 1st through June 30th. 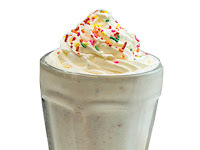 Stop by to check out our newly enhanced Kids’ Menu. 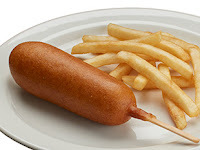 With the addition of several new features including Mac’n Cheese Bites, a Corndog, and Ziti, there is something for even the pickiest eaters. 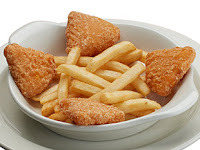 Click here to see our full kids’ menu. 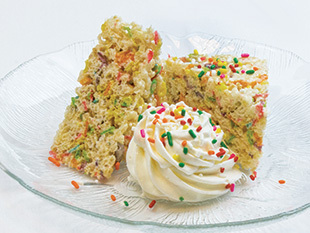 Don’t forget about dessert! Our new Birthday Confetti Milkshake is one of Smiley’s favorites and is a great way to cool off from the hot June temperatures. Or check out our Rainbow Crispy Treats, which are also available in our bakery to take home for the family. They’re only here for a limited time so hurry in soon! 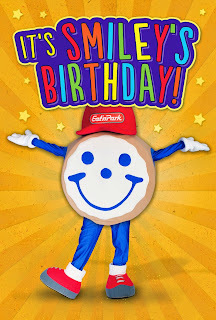 As an added bonus during Smiley’s birthday, all kids who visit will receive a special treat bag containing Smiley themed stickers, temporary tattoos, their choice of a Smiley Cookie, apple, orange, or banana! 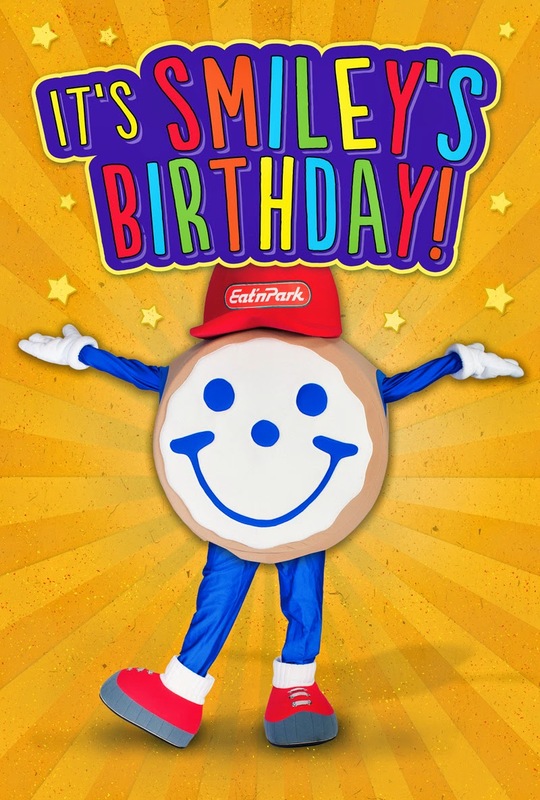 Smiley will also be making birthday appearances at many of our locations - just click here to see if and when he’ll be visiting YOUR Eat’n Park. Kids can personally wish Smiley a happy birthday, as well as decorate their very own Smiley Cookie. Click here to see where Smiley will be next! Smiley’s Birthday ends on Thursday, June 30, 2016. *99-cent kids' meals not valid on breakfast and brunch buffets or on takeout. Guest check must include one adult meal. Kids' treat bags available while supplies last.